We’re a party-music, good-time, everybody SMILING, Most-fun-you-can-have-in-public kind of Pop, Rock, Hip-Hop, Funk, Soul, Disco, Country dance band. Suburbans is Kansas City’s best good-time dance party band. Music is a sure-fire source of fun. You cannot find a clearer example of that than Suburbans. Refusing to be limited by style or genre, Suburbans cartwheels right past convention and double back-flips into party mode with smile-inducing, head-bobbing, toe-tappin’, hip shaking hits from 1970 until right now. You can’t get more than everything, and that’s what you get with Suburbans. We’re a non-stop, high-energy blast of musical merriment with something for everyone. We only do songs you know, but not just the same ones you hear all the time. Our set list is an incredibly diverse range of songs and styles from five decades of the Top 40 charts. 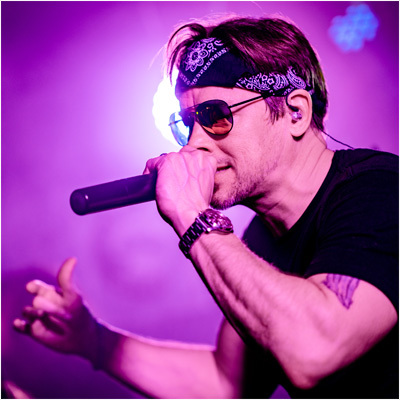 With world class vocals, top flight gear and an abundance of musical talent, there’s nothing we can’t do. If you’re looking for a dancing good time, we’re your huckleberry. We’ve played all over KC. We’ve got friends across the KC Metro. From Smithville to Spring Hill, Lee’s Summit to Lawrence, we’ve played a club, a party or an event right up the street from you. That’s what we do - let the good times roll! We play lots of public gigs, and we’d love for you to come see us, but if you need entertainment for a private party or event, think of Suburbans for that too. We have nice manners, so we get along with everyone, and we’re utterly professional, so you can trust us with your guests and their enjoyment. Not to mention the fact that we’re Kansas City’s best good time dance party! 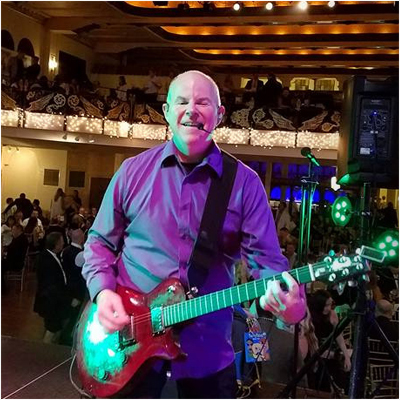 Galas, cotillions, receptions, corporate gatherings, festivals, parties, charity events, fund-raisers celebrations and wedding receptions; Suburbans is the live entertainment solution that will make your event a success. Ten years from now no one will remember the food you served or what the bride’s dress looked like, but you can bet they’ll remember how much fun they had. Reach out to us and let us know about your event. We’ll give you all the info you need! We love The Well! Shake it with Kansas City’s best party band, and official good-time emissaries of Jim Beam, with a pop, rock, hip-hop, funk, soul, disco, country party in lovely Waldo, MO. A party in OP? Yeah, you know me! Come out to the old church on the south side. Get a little metaphysical with Kansas City’s best good-time party band!!! Sip wine with KC’s best party band! It’ll be a night of dancing and singing and movin’ to the groovin’! Ahhh! The intoxicating, full-bodied, aromatic bouquet of fun among friends!!! Suburbans is a high-energy dance party band that ALWAYS gets EVERYONE bustin’ a move. We play hour and a half sets with non-stop hits that’ll have the whole room buggin’ out. If you’re looking for a good time, you’ve come to the right place. If you want a little cardio with your cocktail, let’s go!